The legacy of our late former President, Nelson Mandela lives on through the spirit of Ubuntu and robust dialogue around socio-economic issues. The year 2018 marks what would have been Nelson Mandela’s 100th birthday. To honour his centenary and the legacy he left the world – South Africans in particular – people are encouraged to engage with and reflect on the life and times of Mandela. 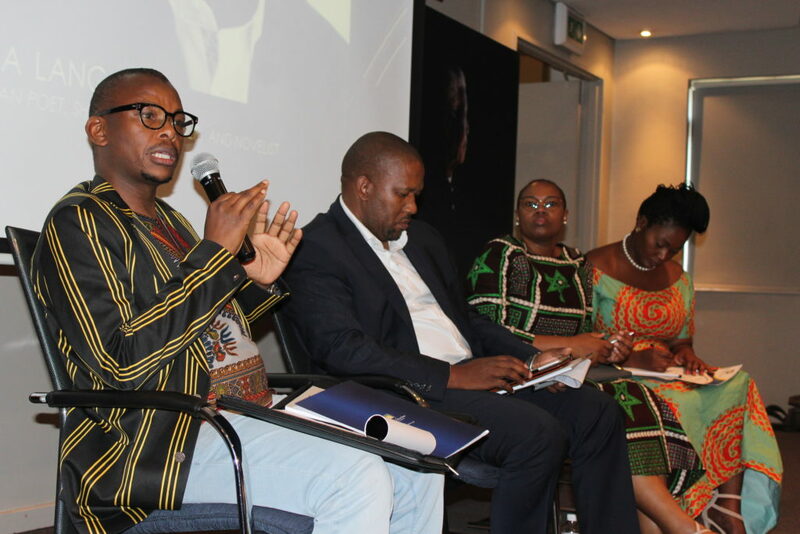 In keeping up with the centenary celebrations of Madiba, Brand South Africa on Saturday 6 October, partnered with the Nelson Mandela Foundation, as well as the University of Fort Hare to host a dialogue under the theme: The Life and Times of Nelson Rolihlahla Mandela: Are we Living His Legacy? 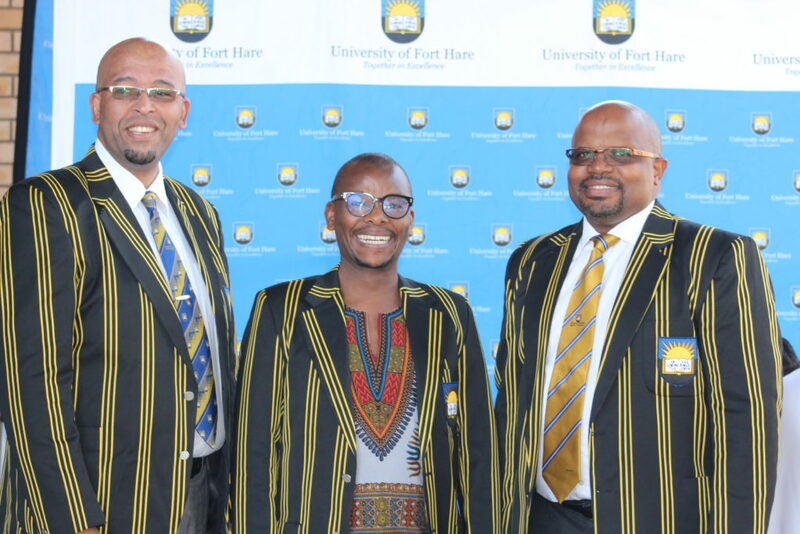 Fort Hare alumnus, Mr. KC Mabelane officially opened the proceedings before handing over to Mr Yase Godlo, Manager: Mandela Day and Outreach at the Foundation, who shared the story of Nelson Mandela. 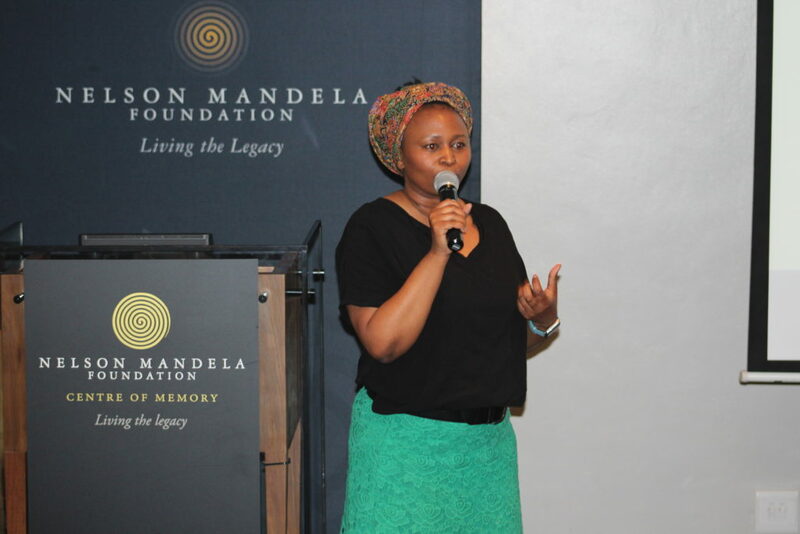 Brand South Africa’s GM for Stakeholder Relations, Mpumi Mabuza, spoke about Brand South Africa’s Play Your Part Programme that encourages active citizenship and social cohesion, and also lobbies ordinary citizens doing extraordinary things in their communities as Play Your Part ambassadors. The Dialogue on the Life and Times of Nelson Mandela was facilitated by Prof. Lulama Makhubela, former Deputy Vice Chancellor: Postgraduate Studies, Research & Innovation at the Tshwane University of Technology; on the panel was Commissioner at Competition Commission, Tembinkosi Bonakele, SANParks Managing Executive for Conservation Services, Dr Luthando Dziba, Executive Director: Human Resources & Transformation at UJ, Ms Phindiwe Gida and Ms Unati Speirs, Group Chairman at AgriConsult Investment Holdings. The discussion also touched on socio-economic conditions in South Africa, Security and Political Conditions since 1994 as well as issues relating to class, race, gender and disability and how living the Mandela Legacy can help us achieve greatness. “As amazing as Madiba was, there is no way he could single-handedly change the fate of socio-economic issues in South Africa. So I look at him as a visionary”, Ms Phindiwe Gida concluded. Brand South is proud to have been a part of the dialogue that emboldens the legacy of Nelson Mandela and that helps us take accountability by playing our part.